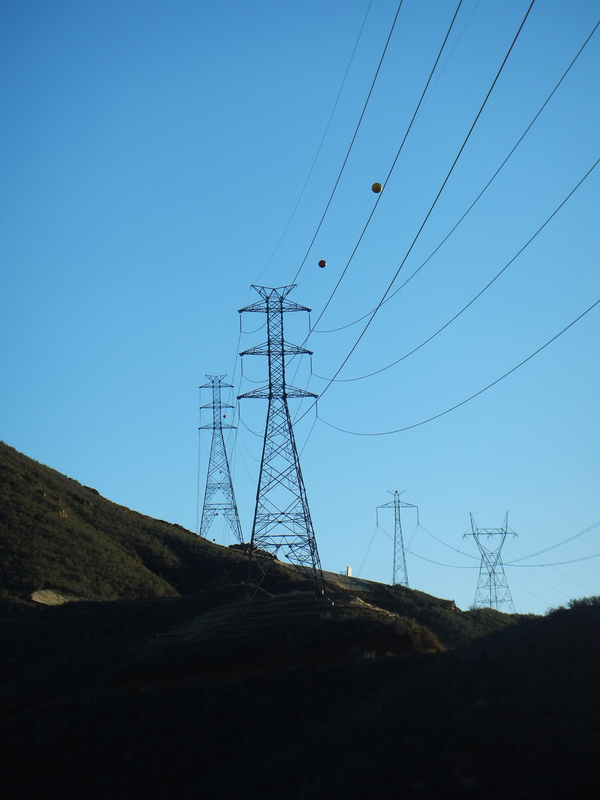 The Barren Ridge Renewable Transmission Project (BRRTP) provides transmission access to approximately 1,000 megawatts of power from wind and solar projects in the Tehachapi Mountains and Mojave Desert areas. It is a major component of LADWP’s Integrated Resources Plan for reducing reliance on coal-fired power. 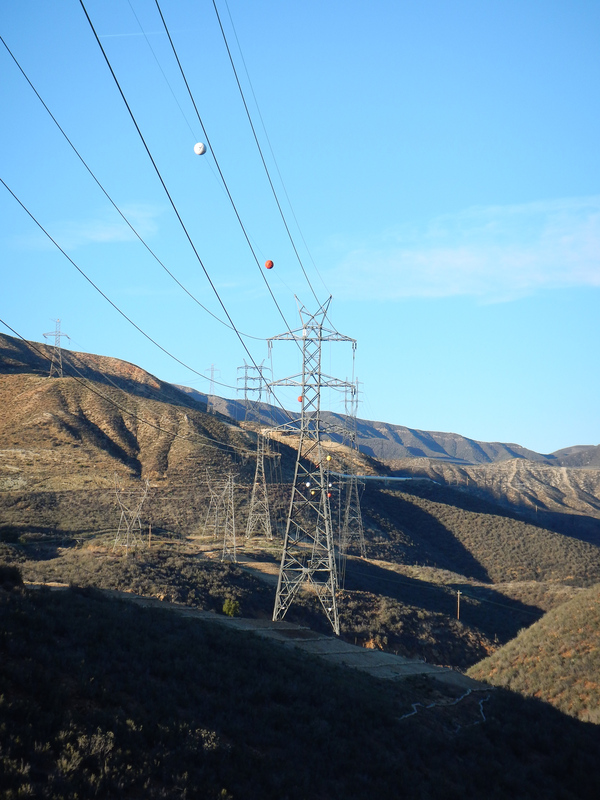 Located in Kern and Los Angeles counties, the BRRTP includes expansion of the existing Barren Ridge Switching Station; construction of a new electrical switching station in Haskell Canyon; reconductoring of the existing Barren Ridge-Rinaldi Line 1 230 kilovolt (kV) transmission line with larger capacity conductors; addition of a new 230 kV circuit on the existing double-circuit structures from Haskell Canyon to the Castaic Power Plant; and construction of approximately 62 miles of a 230 kV double-circuit transmission line from the LADWP Barren Ridge Switching Station to Haskell Canyon. KDG provided construction support to LADWP, ensuring that the contractor remained compliant with the contract terms and conditions, schedule, coordinating and scheduling other utility crossings, sequencing, and the project safety program.